At Intalex we understand the importance of trust when opening up your network. We understand that you wish to deal with like-minded professional staffing organizations who uphold the highest standards. Therefore we only deal with the best staffing organizations in each market. All members that form part of the Intalex network are pre-vetted and must meet a set of predefined criteria before joining. 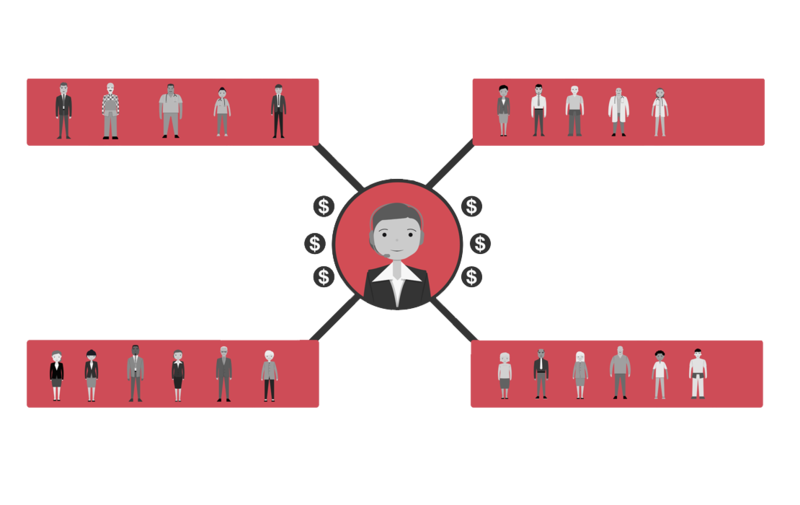 Thereafter members can build open networks within the site (dealing with as many other members as preferred) or closed networks (dealing only with known or related firms). Whatever you choose you do so in full knowledge that all member firms are Intalex certified and accredited. Profound market shifts and changing demographics are transforming the global demand for and supply of talent. The talent mismatch - between where talent is most needed and where it will be most available - will become even more testing in the next decade. While this poses a challenge for our industry, Intalex allows staffing organizations to effectively capitalize on global talent supply and demand imbalances. Intalex allows you to instantly access global talent to fill roles that you would otherwise find difficult to fill with local talent alone.  At the same time Intalex allows you to represent your candidates for international positions where their skills are in demand if they are not in your local market. By accessing more jobs and placing more candidates Intalex offers all members a new global market and new revenue opportunity that otherwise is not easily accessed. Intalex allows you to instantly access a global pool of talent through a network of professional and approved recruitment agencies. Critically you are accessing a talent pool which are already screened, vetted and represented by professional, bona fide and Intalex certified recruitment firms. 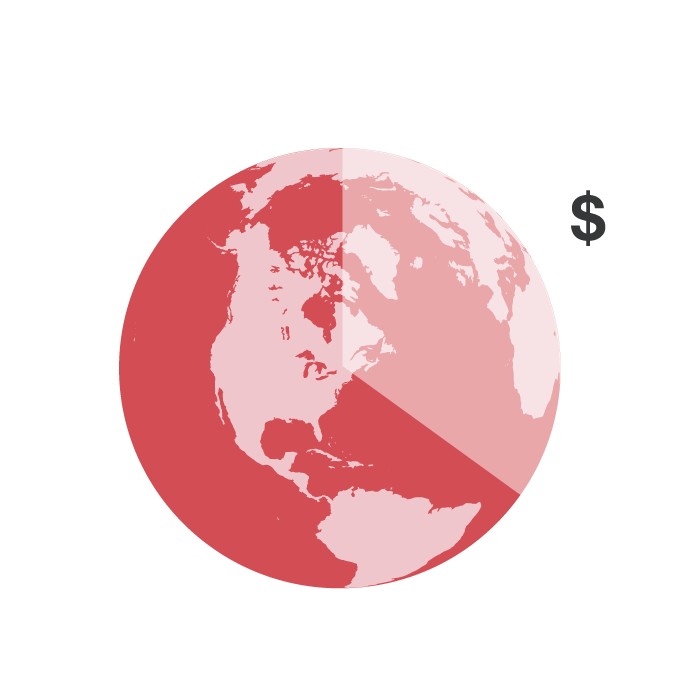 This eliminates the time, cost and frustration of direct global sourcing through other B2C platforms. Intalex is B2B only and so the real value is having partners with similar professional standards throughout the world who can support you in delivering on-time quality service to your local clients. Traditional international recruitment methods and tools such as career fairs can be complex, time consuming and expensive with a limited impact. Intalex removes the challenges and costs of traditional international recruitment by providing direct and instant exchanging of jobs and candidates through a professional and certified member network.